The government will be authorized to "fix the limit of guests and relatives and number of dishes to be served." The measure is expected to prevent food wastage. "In our country, there are so many million people who don't have two meals to eat every day, and even they have to get their children married," Ranjan said in an interview with CNN Money. Weddings have become "more about showing off your wealth," she said, adding “Why should poor families be put under pressure to spend so much?" 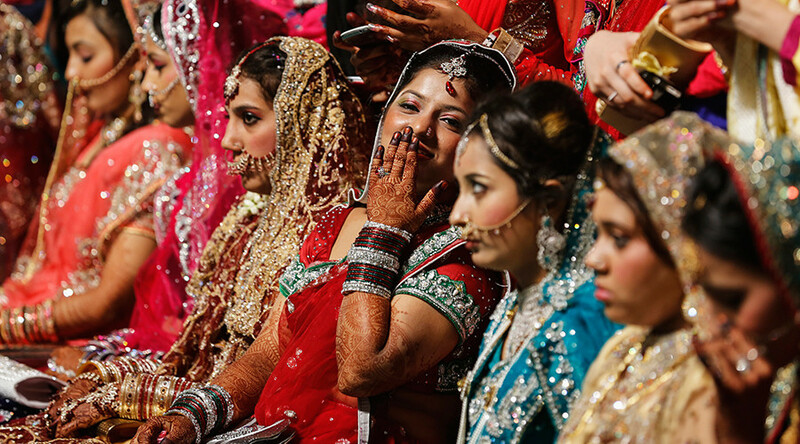 Around ten million weddings take place in India each year. Parents usually start saving for their children's weddings decades in advance. 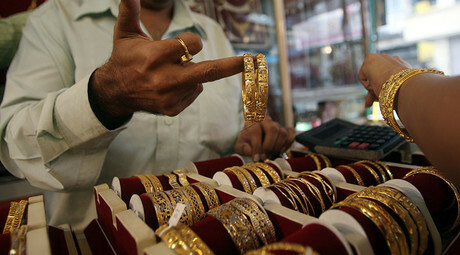 "You won't believe how much they spend, just one lunch will cost two million rupees ($30,000)," Ranjan said. "Many middle-income families do not have a lot of money, but because of Indian society they feel the need to put on a display." In November, a mining tycoon and ex-state minister G Janardhana Reddy lavished $75 million (about five billion rupees) on his daughter's wedding. Guests received gold-plated invitation cards fitted with LCD screens with moving images of the couple. The opulent wedding prompted outrage among millions of Indians struggling with a cash flow crisis.